Aggregate opioid admissions to specialty treatment facilities were found to have increased by 18% in states that had vs those who had not adopted Medicaid expansion. 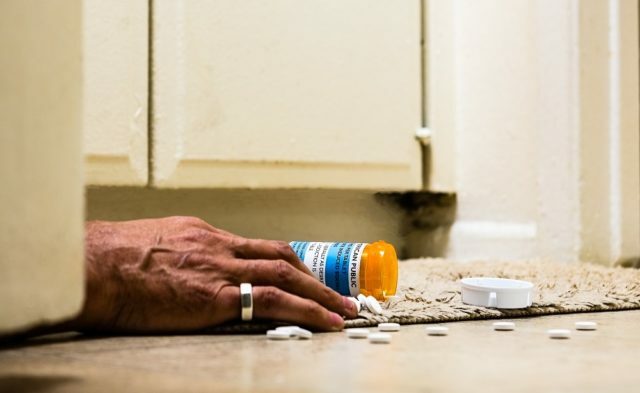 States that have adopted Medicaid expansions under the Affordable Care Act saw an increase in the utilization and availability of treatments for opioid use disorder (OUD), according to a study published in the Journal of Health Economics. The study used Medicaid administrative data and Medicaid expansion dates from 2007 to 2016. The researchers measured the effect of Medicaid expansions and Medicaid coverage on OUD treatment utilization, OUD treatment availability, and opioid agonist medication-assisted treatment (MAT) availability. Aggregate opioid admissions to specialty treatment facilities were found to have increased by 18% — mainly outpatient MAT — in states that had vs those that had not adopted Medicaid expansion. This trend was driven by a 113% increase in opioid admissions by Medicaid beneficiaries. The market entry of select MAT providers increased by 17%, and the number of existing MAT providers who accept Medicaid payments also increased by 17%. This likely contributed to the 104% increase in Medicaid prescriptions for MAT. The increases of methadone and buprenorphine prescriptions were greatest in expansion states that had comprehensive MAT coverage. Meinhofer A, Witman AE. The role of health insurance on treatment for opioid use disorders: evidence from the Affordable Care Act Medicaid expansion. J Health Econ. 2018;60:177-197.